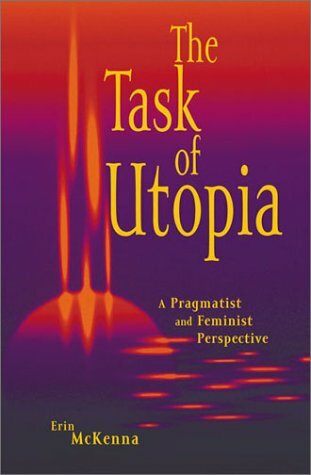 Why Pragmatism, Feminism, and Utopia? Women's Country: A Useful Utopian Vision? Mattapoisett: A Useful Utopian Vision?